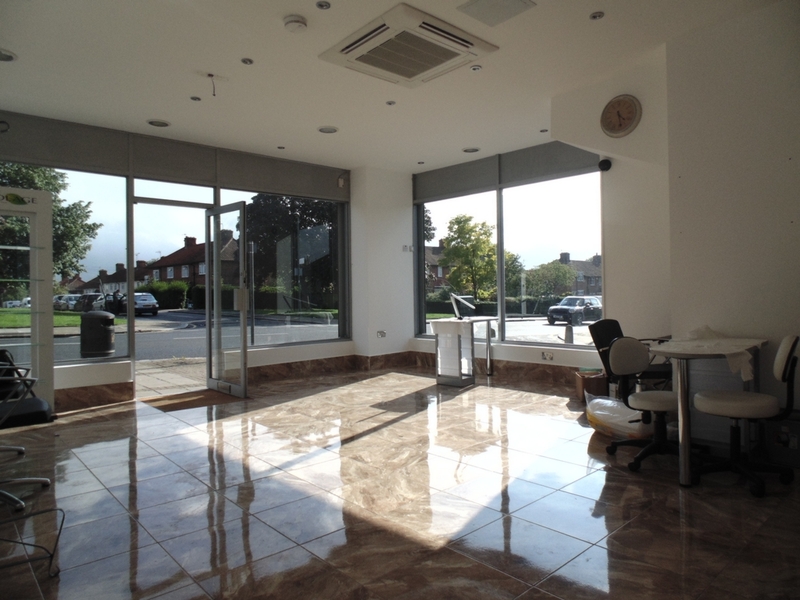 Marble Sales & Lettings are delighted to present this excellent opportunity to acquire a freehold retail unit on a busy high road in Edgware. 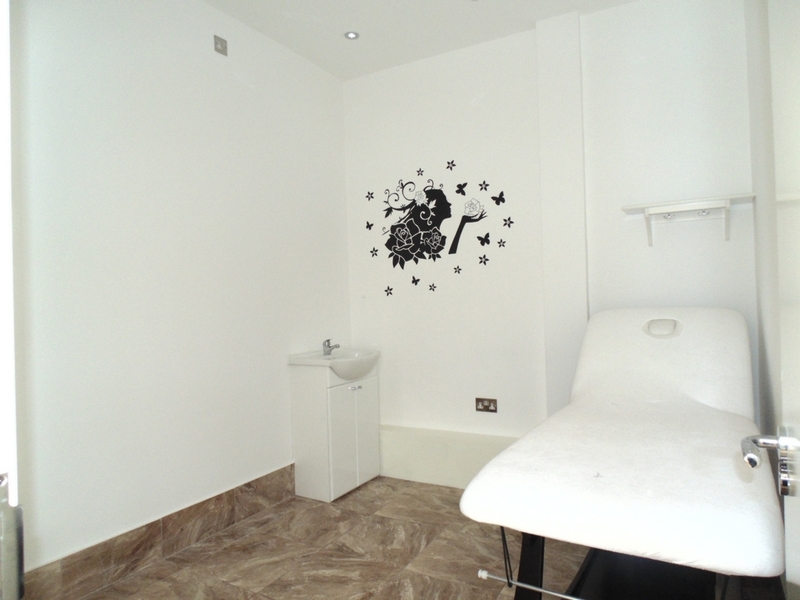 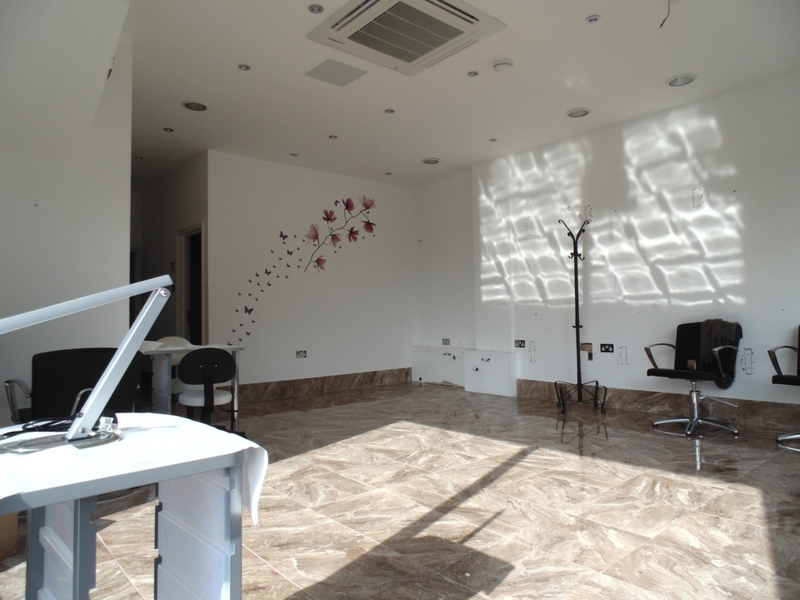 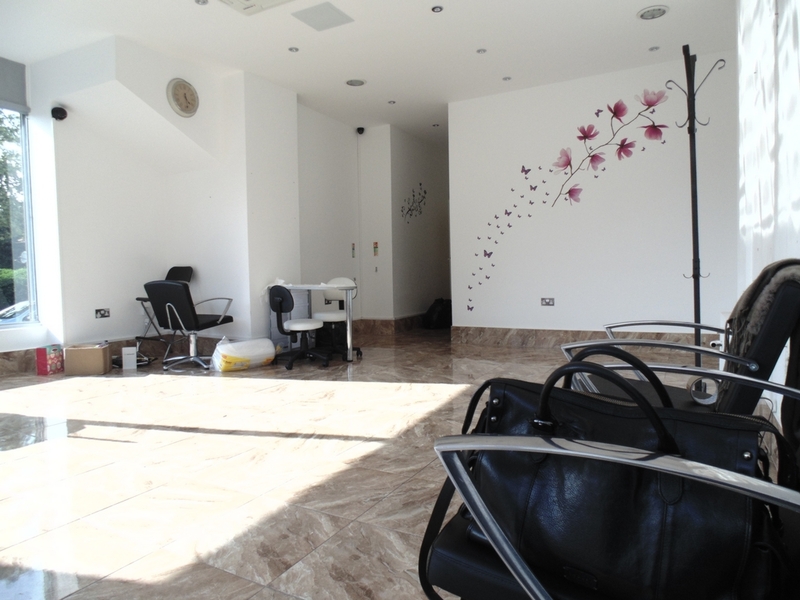 The property was trading as a ladies hairdresser but is currently vacant and is suitable for other A1 retail uses. 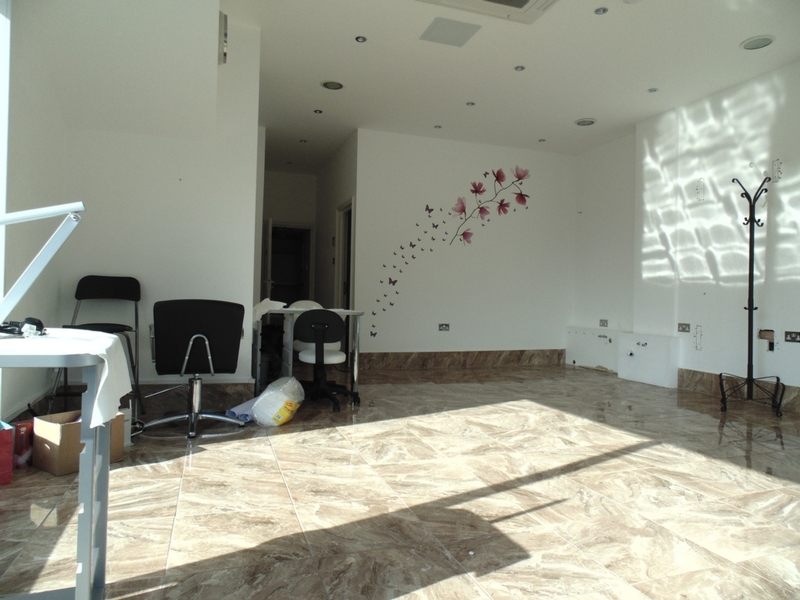 The property is in excellent condition and has been refurbished recently to a high standard. 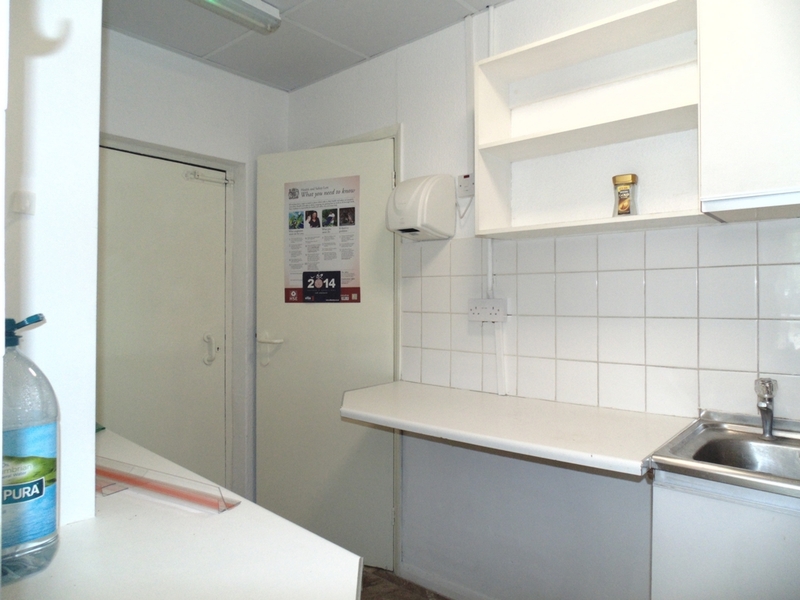 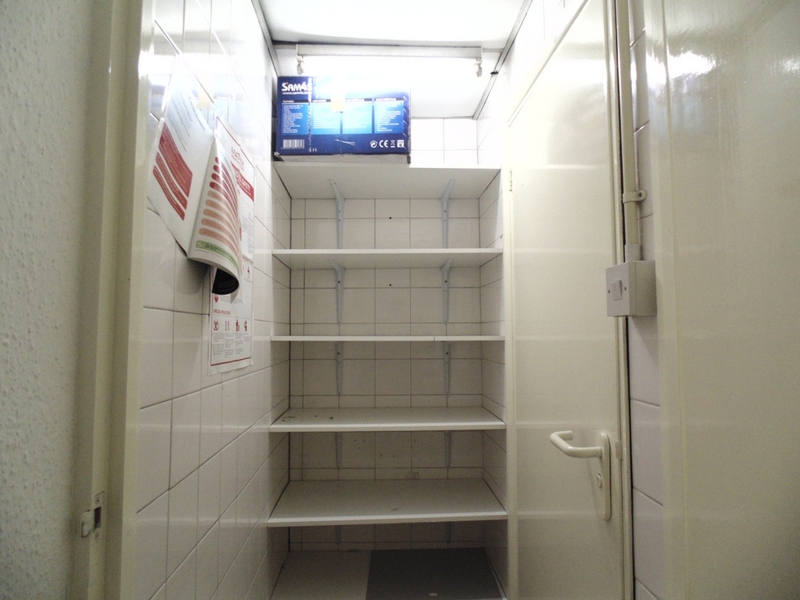 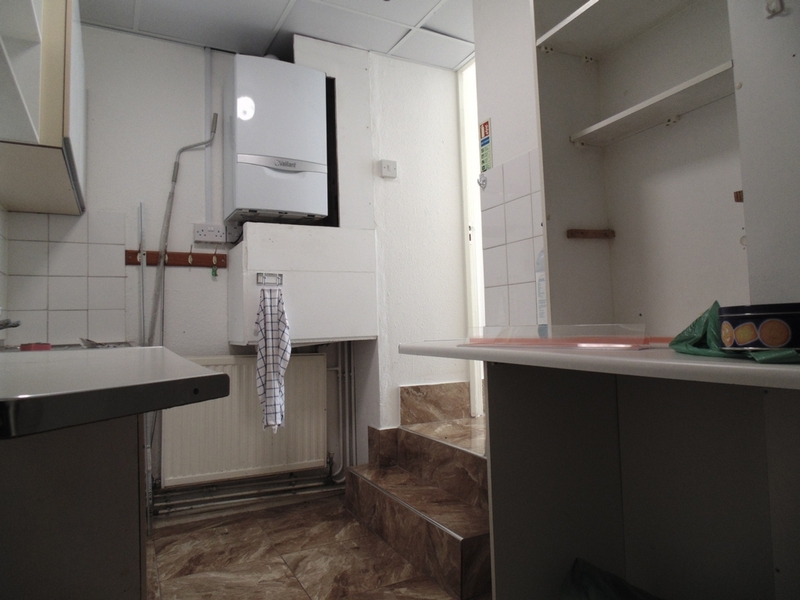 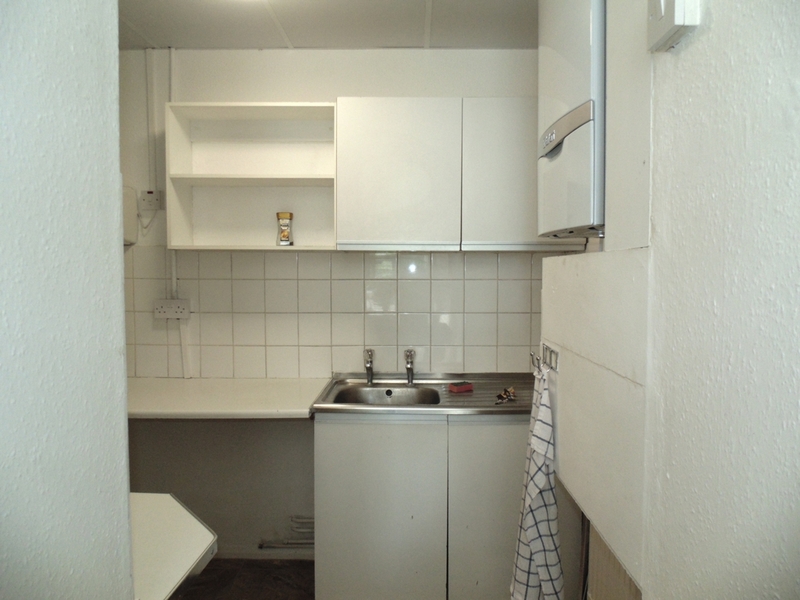 It comprises of a private consultancy room, kitchen and W/C. 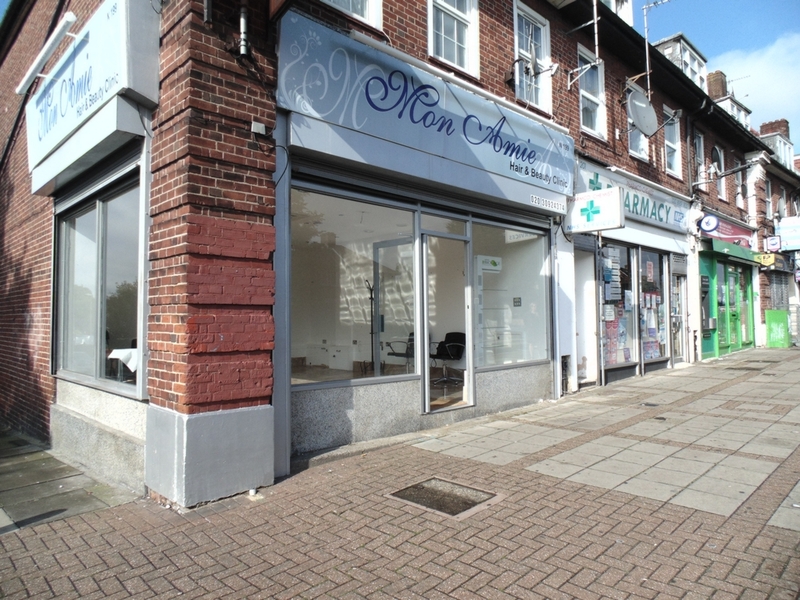 We have been informed by the landlord that an application has been placed with Brent Council to extend the premises at the rear.